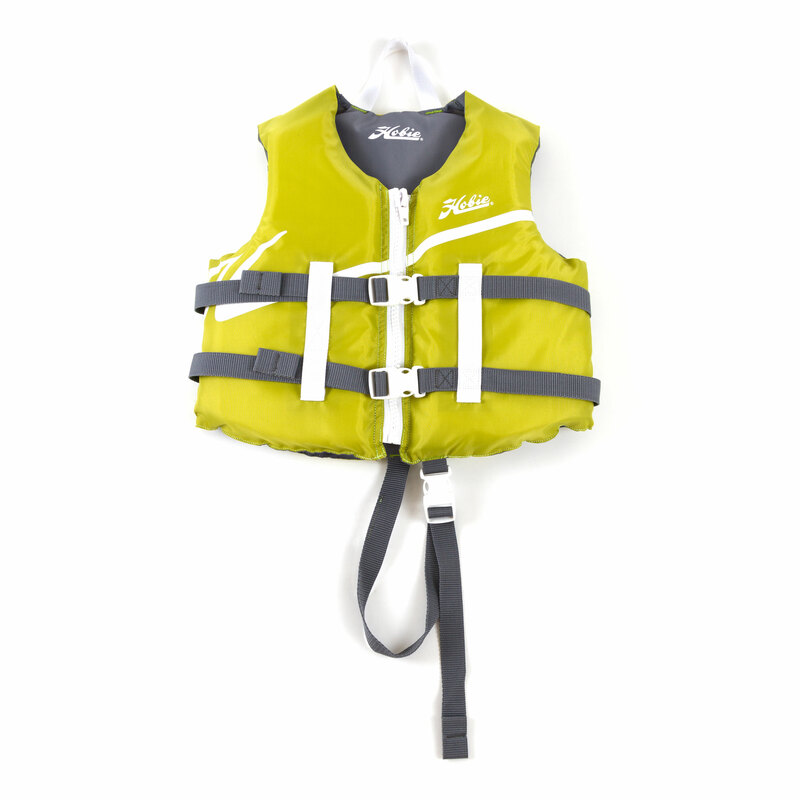 Hobie’s Youth vests gives your little ones the comfort and safety found in adult PFDs. Accommodates kids 50-90lbs. The grab loop makes plucking the little buggers out of the water while the crotch strap helps keep the jacket from riding up over their heads. A snug fit is assured with the zipper front and the two nylon synch straps. Bring the whole family along on your next water bound adventure.